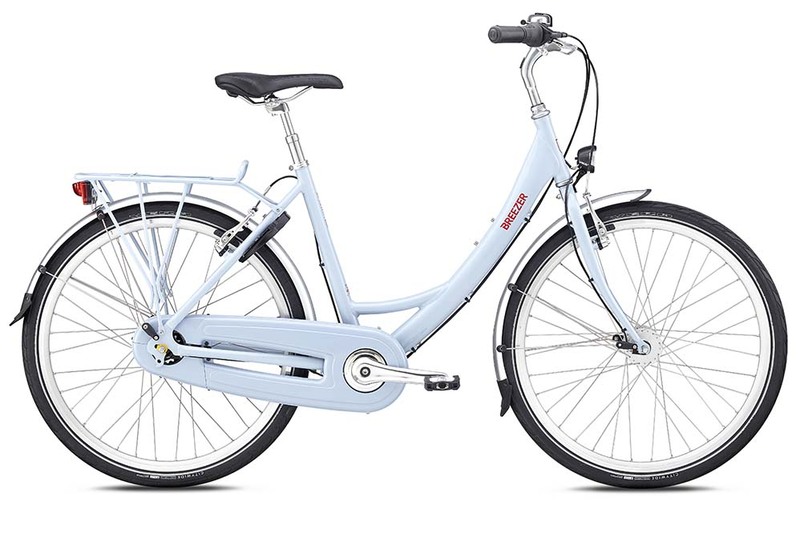 Breezer commuter bikes blend classic design and proven components with attention to detail and a strong emphasis on a comfortable riding position. 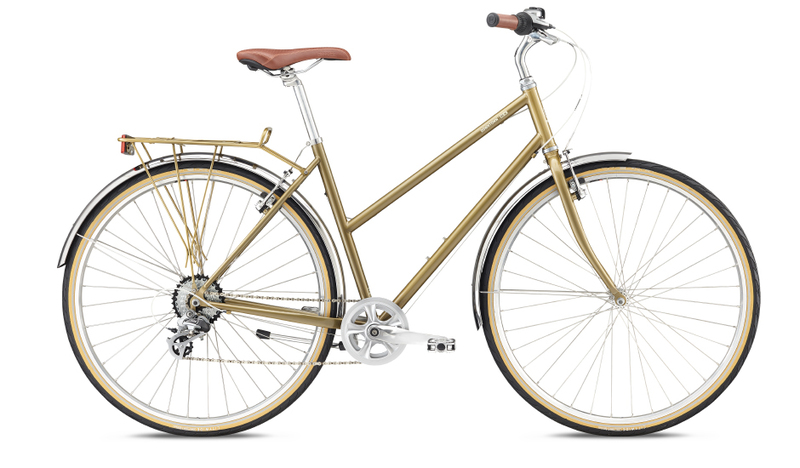 These are versatile bikes for road, town, commuting and recreation in classic styles. Breezer designs their town, commuter and recreational bikes to make it as easy, simple and fun as possible to choose your bike over your car. These bikes blend classic design and proven components with attention to detail and a strong emphasis on a comfortable riding position. 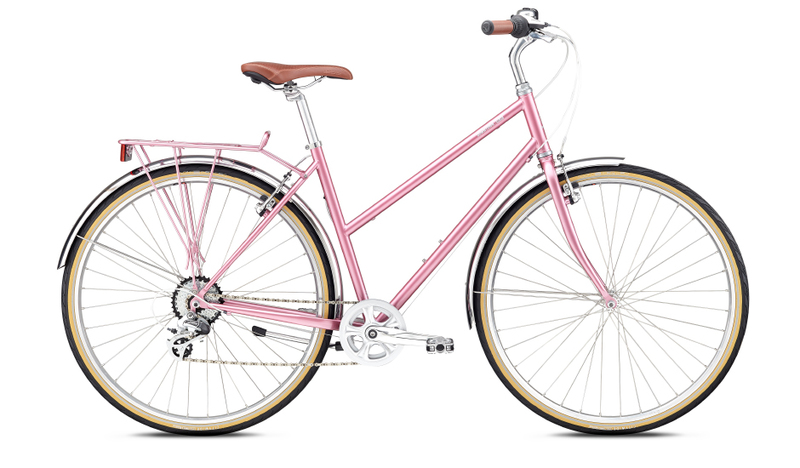 Piccadilly Cycles is an authorized Breezer Dealer and can order any bicycle in the Breezer line. Here are some of our favorites. 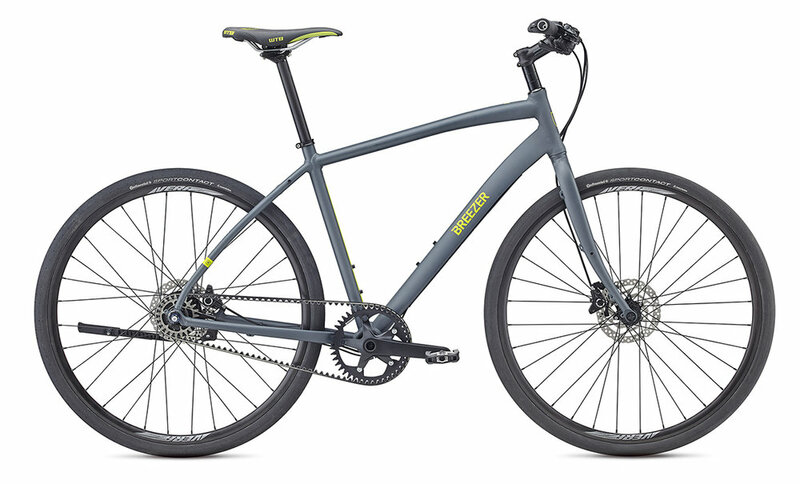 Breezer Uptowns were awarded Bicycling Magazine's Editors' Choice for Best Commuter bike for an unprecedented four years in a row. The Uptown 8 showcases a lightweight, durable custom-tapered aluminum frame matched to a Shimano Nexus 8 internally geared hub, a fully enclosed chaincase, a dynamo hub to charge front and rear lights, a suspension seatpost, and a built-in keyed anti-theft system. 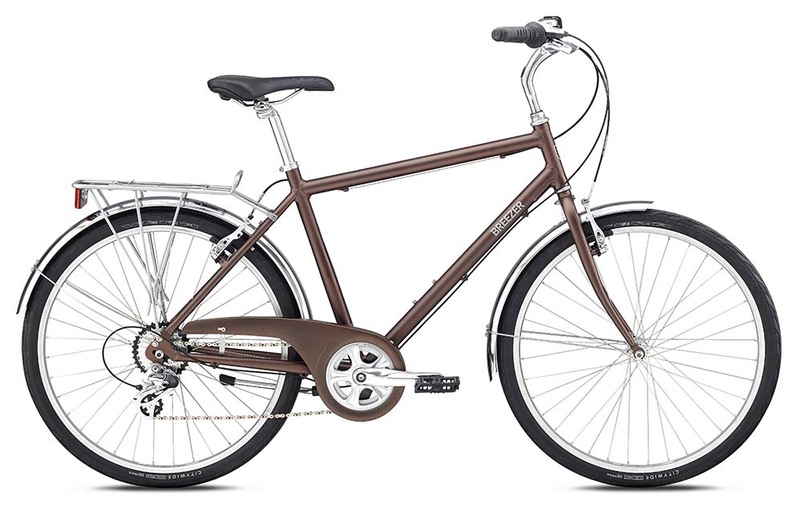 The Uptown EX offers the same lightweight, durable frame as the Uptown 8, paired with a Shimano Altus 8-speed drivetrain. Uptowns roll on strong, comfortable 26” wheels perfectly suited for the stop-and-go nature of town riding. 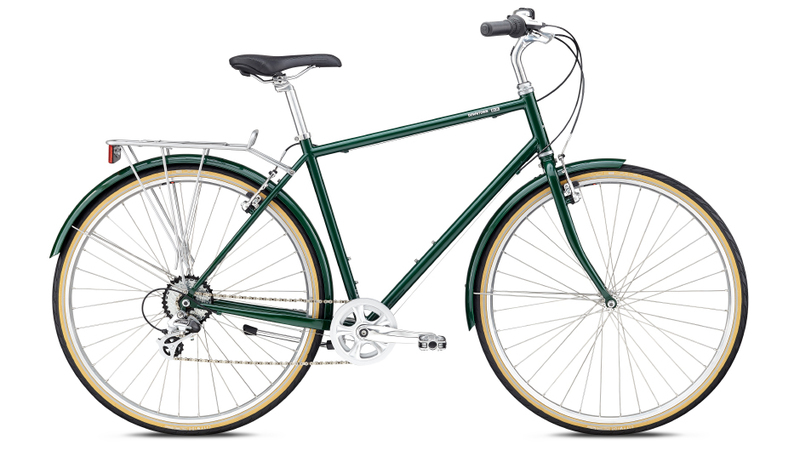 The Downtown is Breezer's classic lightweight steel around-town and commuter bikes, fully equipped with fast-rolling 700C wheels, Shimano 8-speed derailleur or internally-geared drivetrain, a sturdy rack and matching fenders. 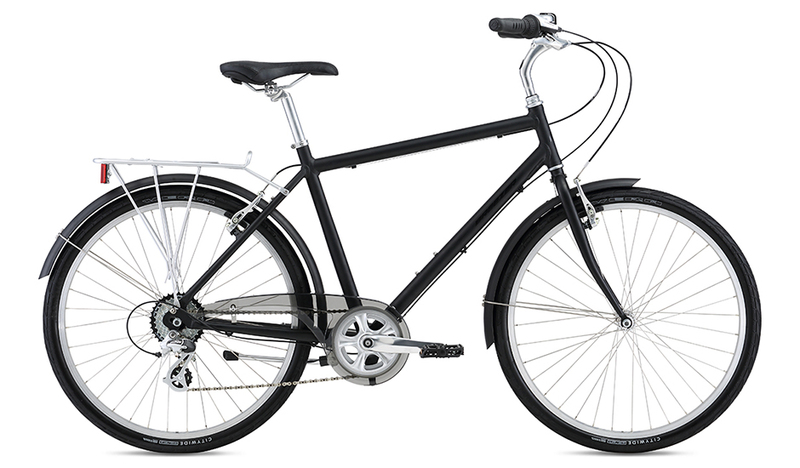 With Joe's advanced town bike geometry, Downtowns are easy to ride, simple to operate, and ready to go whenever you are. Available in classic step-through and step-over frame styles in a wide range of sizes. 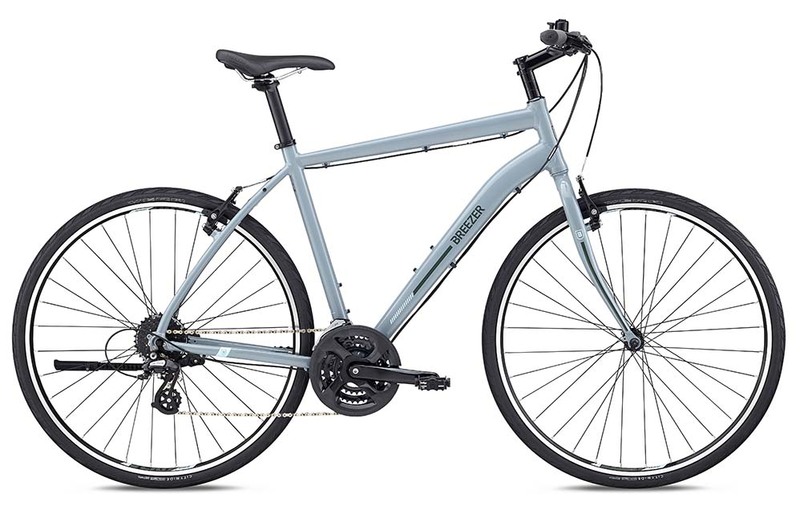 The Liberty family fills our need for a versatile hybrid bike that gives a fast-rolling ride, gears for every hill, and a quality build at a reasonable price - all without sacrificing that legendary Breezer comfort. We love that every model, even the fully kitted-out 1.3 R+, is available in a sensible step-through frame so that every bike is as easy to get on (and off) as it is to ride. Every bike features wide range gearing, a lightweight aluminum frame, and do-anything 700c wheels. The 2.3R and 1.3R+ models also feature disc brakes for all-weather stopping power. Joe Breeze put his design skills to work with cutting-edge new technologies to create the ultimate lightweight commuter bike: the all new revolutionary Breezer Beltway. 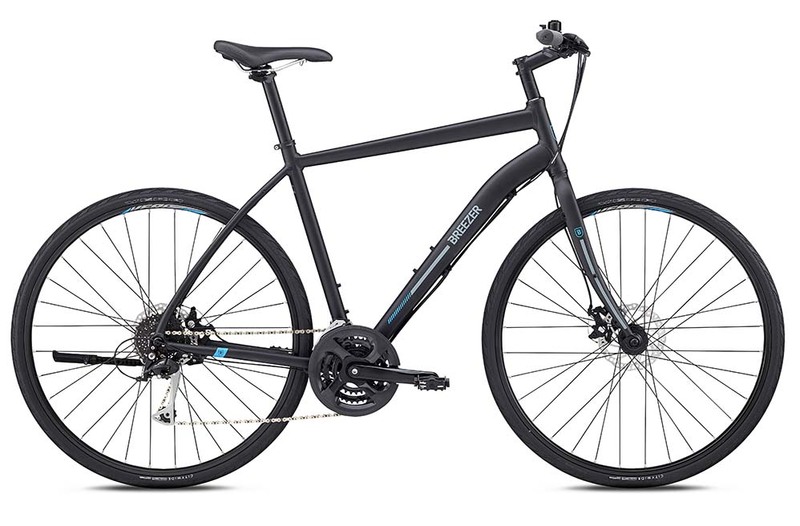 Consistently Bicycling Magazine's Editor's Choice for Best Commuter Bike, the Beltway now uses the lubrication-free Continental CDS belt drive paired to an ultra-efficient Shimano Alfine internally geared hub, with stopping power provided by Shimano hydraulic disc brakes. The 11+ completes the package with a dynamo-driven lighting system, full-coverage fenders and a rack. 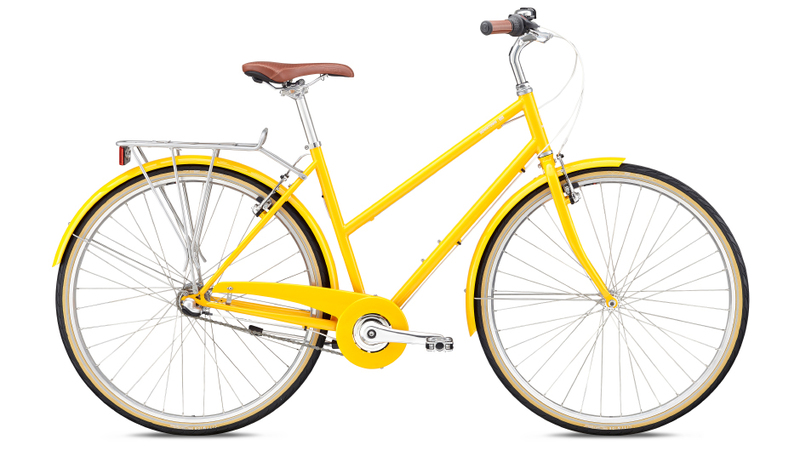 For more detailed specifications, or to view additional Breezer bikes available through Piccadilly Cycles, view the entire catalog. Typical lead time is 5-7 days on any bike not currently in stock.